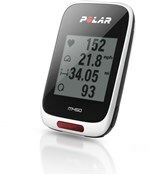 The Polar M450 GPS bike computer is designed to support all riding styles and goals in a super stylish design. 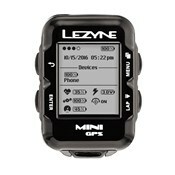 Track key performance data including your speed, distance and route with an integrated GPS and barometer. Lost your way? Find your way home with the useful Back to Start feature. The M450 is highly customiseable, so you can set the display to show the data you want. Use external Polar Bluetooth Smart sensors to get more performance information such as heart rate (with a compatible HRM – not included), speed, cadence and power. Learn about your conditioning and progress with fitness and orthostatic tests. Through these tests the Polar M450 gives you personalised guidance for optimal training. 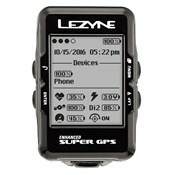 It will even measure your training load and recovery time to help you find your limits. Get connected with the Polar Flow app to see your long term development with in-depth analysis. Stylish, customizable and value for your money. 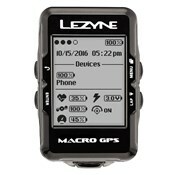 Integrated Gps -Track your speed, distance and route with state-of-the-art GPS powered by a fast satellite connection. Precision barometer - Integrated barometer to ensure precise altitude functions. Heart rate guidance Heart rate is your most reliable fitness indicator. Monitor your heart rate to train effectively. Tests - Learn to know yourself by measuring your condition and progress with Fitness and Orthostatic Tests. Training load and recovery time - Find your limits by following your Training Load and learn how much Recovery Time is needed after the ride. Safety focus - A smart visibility front LED light for your safety. Fitness Test - A five-minute test that measures aerobic fitness from your resting heart rate, heart rate variability and your background information. Complete the test regularly to see the progress you’re making. Training Benefit - Delivers motivating feedback immediately after the ride describing the effect of the training session. Polar Coach - Free online tool for your cycling coach to easily create training programs and follow your progress. 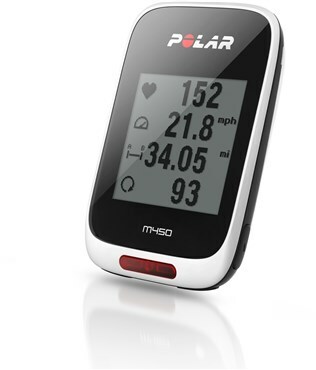 Sensor compatibility - Boost your cycling performance with Polar Bluetooth® Smart sensors: heart rate, speed, cadence and Kéo power. Strava - Sync with Strava via Polar Flow web service coming in the end of October 2015.